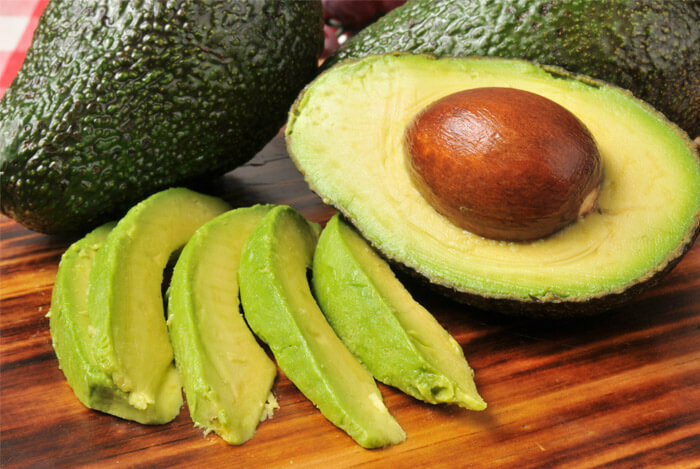 Yes, the world is abuzz with the talk of the health benefits of avocado. At first, avocados really seemed like something that was just an occasional treat. And you might be one of those people who thought it only came in one form: guacamole. Don’t feel bad – I was in that same camp too for quite some time. 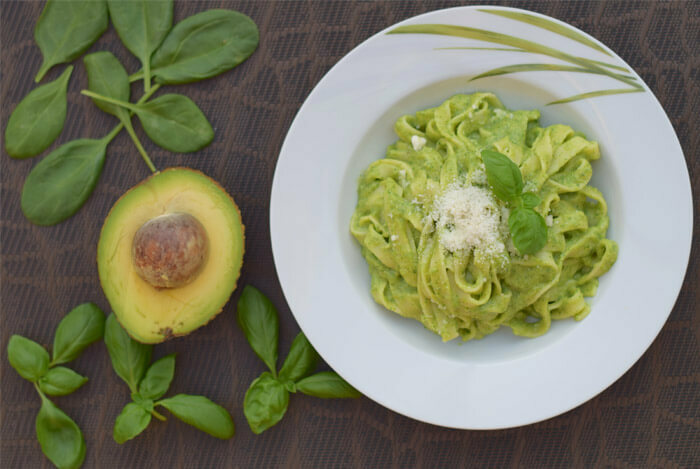 But now that the world has caught on to the incredible versatility of the peculiar fruit that is the avocado, there is seemingly no end to the new and delectable ways to try it. 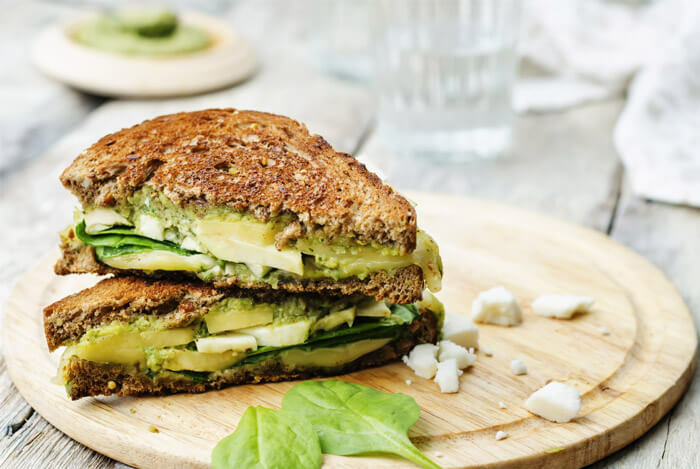 So, get your bookmark button ready because here are 25 mouthwatering ways to eat avocado that you’ll want to try. That’s right, you can make fries out of avocado slices. Right from the beginning, I’m blowing your mind. 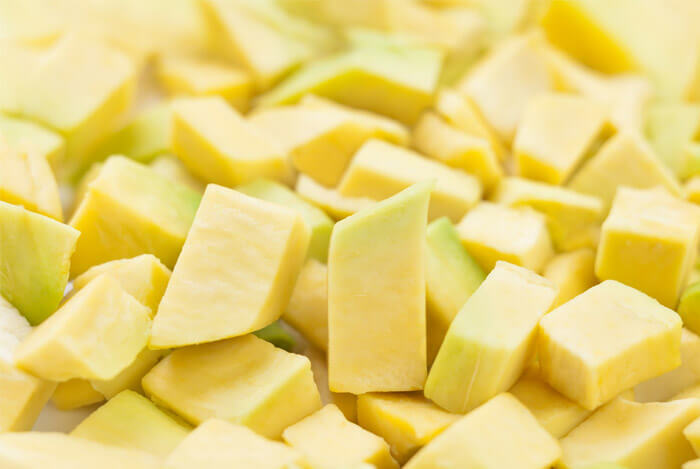 There are a lot of different foods you can make into fries, but rarely do they come from the fruit family. And these are extremely simple to make. Set up three bowls in an “assembly line”. In the first bowl, place the ½ cup of flour and add a pinch of salt and a few grinds of black pepper. This could conceivably be a meal for all occasions, if you ask me. It’s quick and easy, with the most time consuming aspect of the preparation being cooking the rice. Crack eggs into skillet; season with salt and pepper and cook until whites are set around the edges, about 1 minute. 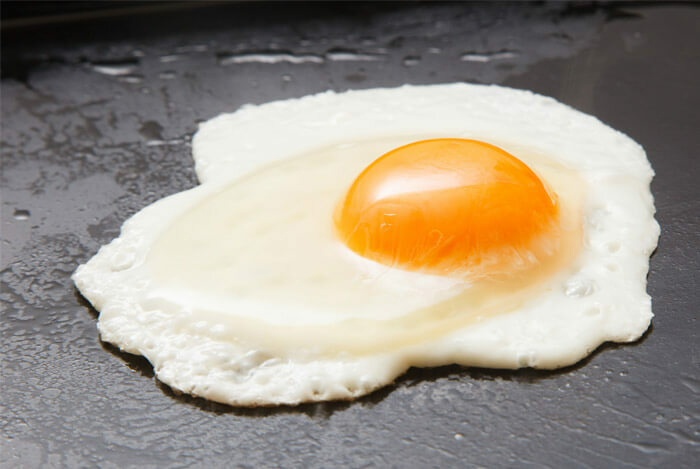 Flip eggs and cook to desired doneness, about 30 seconds for a runny yolk. This is going to be the first of a few that almost go without saying. And these definitely go well in just about any circumstance. Haven’t tried an avocado taco before? Try one. Thank me later. To make Fresh Tomato Salsa: Mix together all ingredients, tomatoes through salt and pepper and refrigerate. Spray skillet with cooking spray. Lightly saute onion, green and red peppers. Cut avocado into 6 slices. Warm tortillas in oven and fill with peppers, onions, avocado slices and salsa. Season with salt and pepper, if desired. Fold tortillas and serve. 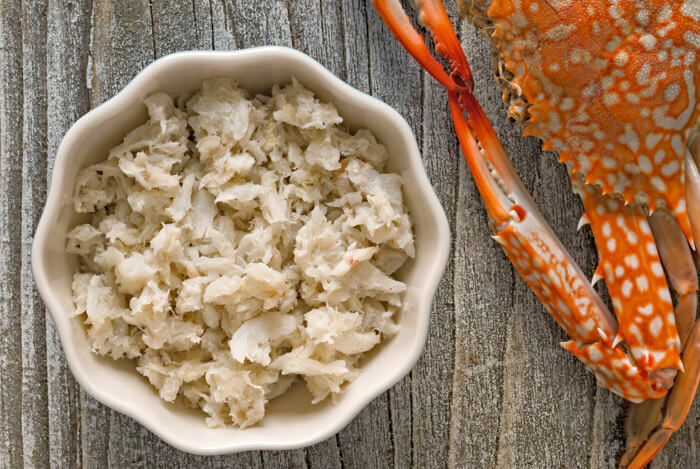 This is the first seafood item on the list, but it’s definitely not the last. Avocado and crab go together shockingly well. Tuna is one of the more solid seafood choices for bodybuilders and athletes looking for a nutritious lunch. Of course it’s not just great for athletes, it’s equally great for everyone else too. 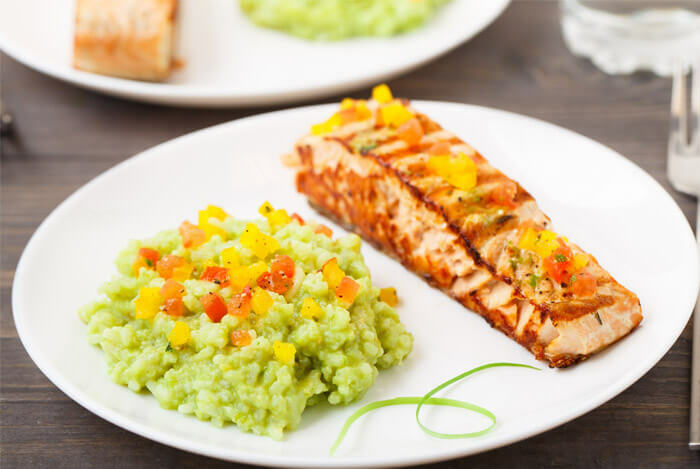 And because of the great fiber and nutrients found in the brown rice and the avocado, this delicious trio of ingredients will fill you up and get you moving in no time. When the 25 minutes is up, drain off any remaining liquid from the rice saucepan and tip the rice back into the saucepan off the heat. Stir through the rice vinegar, flaked tuna, fumi furikake and white pepper then pop the lid back on and let it sit in the pot for 10 minutes to absorb all of the flavors. 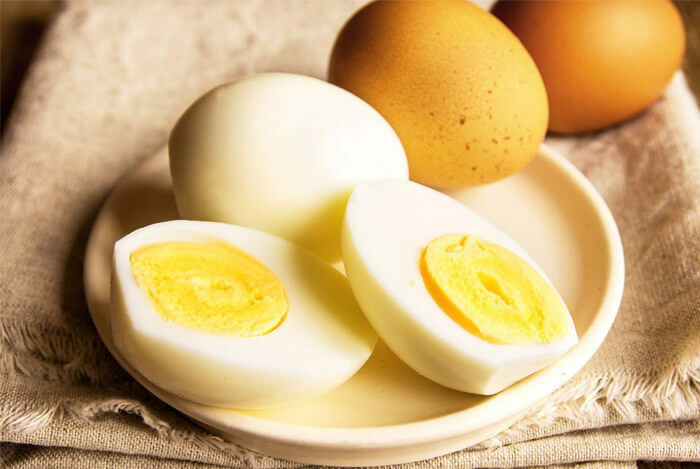 While you’re waiting, peel and chop the avocado into small chunks and fry the eggs sunny side up. This salad is one of the simplest I’ve ever seen. The only real work involved is in chopping up the cucumber and avocado – but if you’ve been following any of these recipes, at this point you’re surely an old pro. In a large bowl, combine cucumber, avocado, lemon juice, feta, and dill. Gently stir to combine. Season with salt and black pepper, to taste. This is a delicious side dish packed with tasty Monterey Jack cheese. Of course you can swap that out if you’re vegan, but if not, you can enjoy the many health benefits of cheese. This one is another easy one to make and easy to enjoy. Stir together olive oil and lime juice. Brush avocados all over with olive oil mixture. 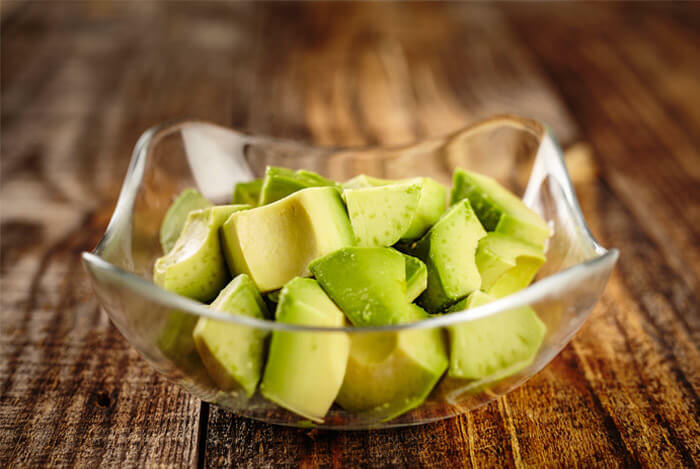 Sprinkle cut sides of avocados with salt. 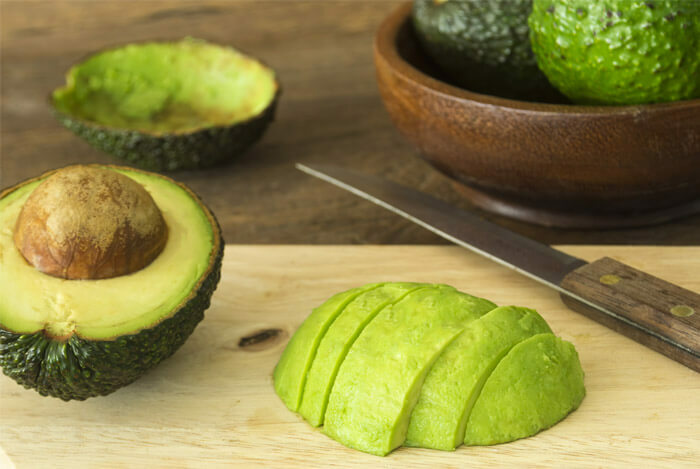 For a charcoal grill, grill avocado halves, cut side down, on the rack of an uncovered grill directly over medium coals for 5 minutes or until browned. Turn avocado halves, cut side up. 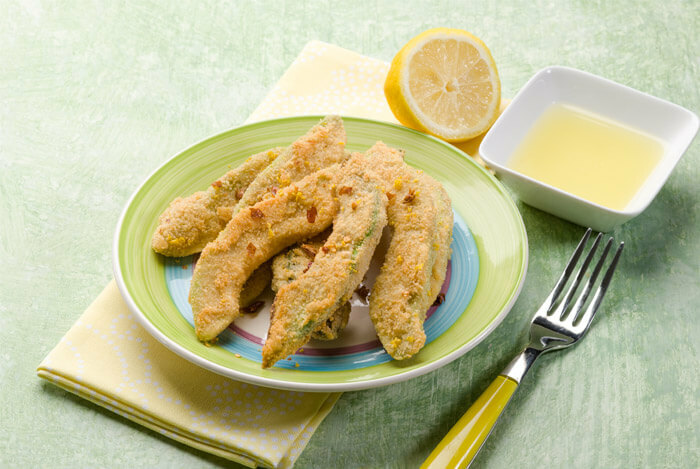 Fill centers of avocado halves with the 1/4 cup picante sauce and shredded cheese. Cover grill and grill about 5 minutes more or until cheese begins to melt. Remove avocados from grill. Sprinkle tops of avocado halves with snipped cilantro. If desired, serve on a bed of salad greens with additional picante sauce and sour cream. Makes 4 servings. 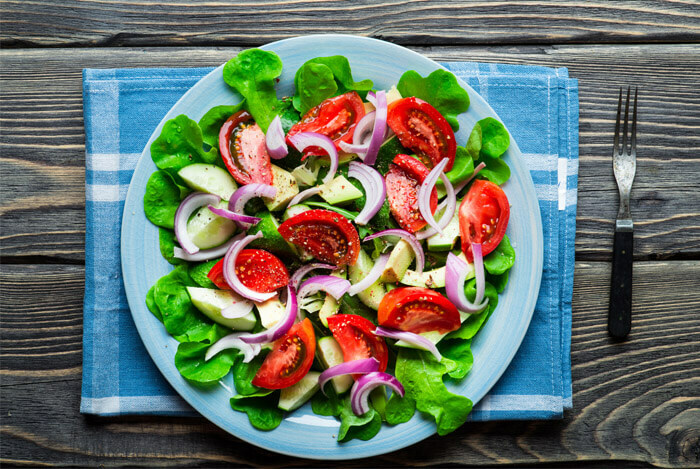 You can’t go wrong with this simple and healthy salad. It pairs with just about everything. Cut avocados in half, working around the pit. Separate the two halves. 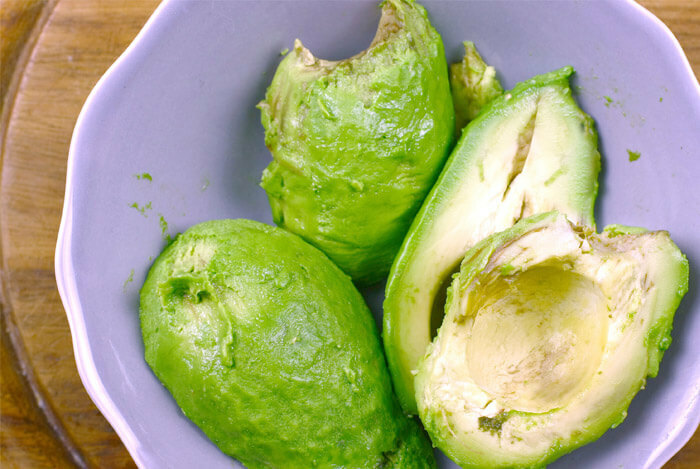 Remove pit and scoop out avocado flesh with a spoon. Wedge avocados and pile in the center of a large platter. Seed and wedge tomatoes and arrange around the avocados. Spread sliced onion over platter. Sprinkle platter with cilantro. Squeeze the juice of two limes evenly over vegetables. Season with coarse salt. Drizzle platter with EVOO and serve. When people talk about how American something is, they usually relate it to apple pie. My go-to is always grilled cheese. But, who would have thought to add an avocado to the classic kid favorite? Spread a thin layer of oil over one side of each slice of bread. Flip over and spread the pesto sauce onto each slice of bread. Add slices of cheese to each slice of bread. Top with spinach and avocado. Fold together to create a sandwich. Place in heated skillet and cook for about 3-4 minutes on each side. I like to put another heavy pan on top of the sandwich to make it a pressed sandwich. Instead of topping your run-of-the-mill sandwich with mayo, try this instead. Combine all ingredients—using the lower ends of the amounts—in a food processor or blender. (It works better in a food processor.) Pulse to combine. Taste, and add additional bits of any ingredients to get the mayo substitute to your flavor preference. Ah, the smoothie. A staple of workout regimens and health crazes. 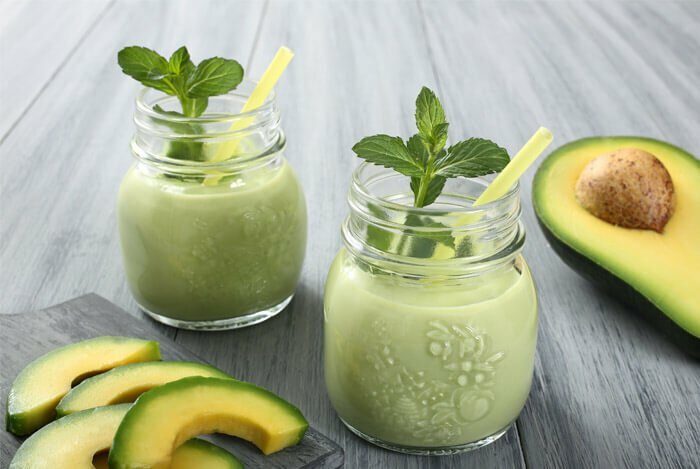 Here’s how to make a delicious smoothie using avocado. Combine avocado, spinach, yogurt and honey into a blender. Blend, slowly adding in the milk until desired consistency is reached. I’ll admit that I added the ‘delicious’ part. 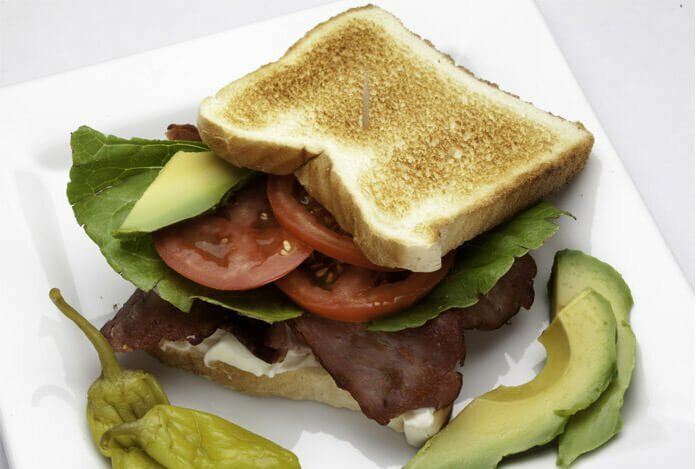 If you’re a big fan of BLTs, adding avocado should only strengthen your relationship with the time-honored classic. Build sandwich by adding mayo and layers of bacon and lettuce to one slice of toasted bread. Top with another slice of bread and layer with half the avocado and tomato slices. Season with salt and pepper, and cover with the last slice of toasted bread. Avocado continues to outdo itself with the way it can be inserted into the most mundane of dishes and instantly improve them. This particular recipe adds an awesome protein kick start to your morning. In a nonstick skillet heat butter over moderately high heat until foam subsides and sauté onion, stirring, until just beginning to soften, about 2 minutes. Add egg mixture and cook, stirring constantly, until eggs are just set, about 1 minute. You can truly never have enough salmon. At least, I can’t. 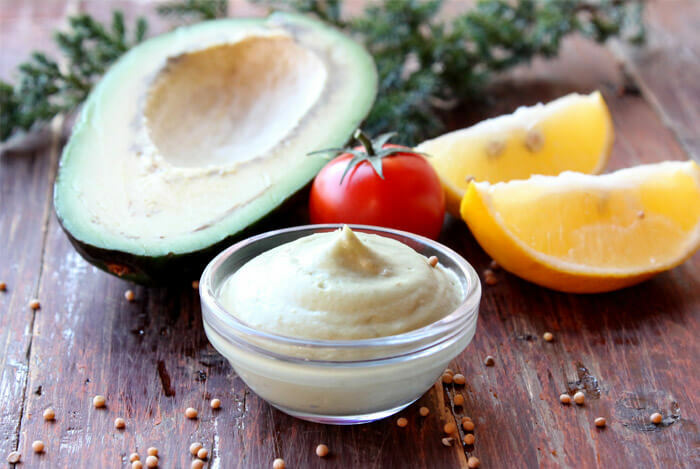 And topping it with this special avocado salsa is just adding awesome to perfection. 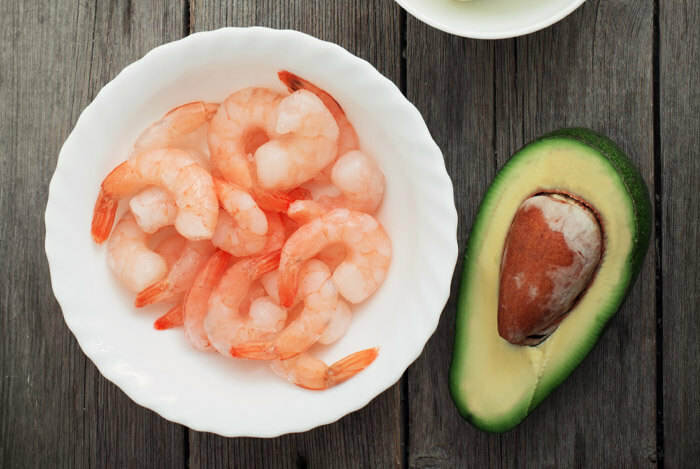 I know, I know, I’m always talking about the health benefits of seafood. You should hear me in real life, talking about how much I love shrimp. So, let it be known: this is one of my new favorite salads ever. Heat the butter in a small skillet over medium high heat. Add the garlic and shrimp; sprinkle with the chili powder and cayenne directly in the pan. Sauté for a few minutes on each side until the shrimp are no longer clear and have a nice golden color on the outside. There’s no denying that the finished product here looks a little…weird. But rest assured, it tastes a little…amazing. Preheat your grill to medium-medium high heat. 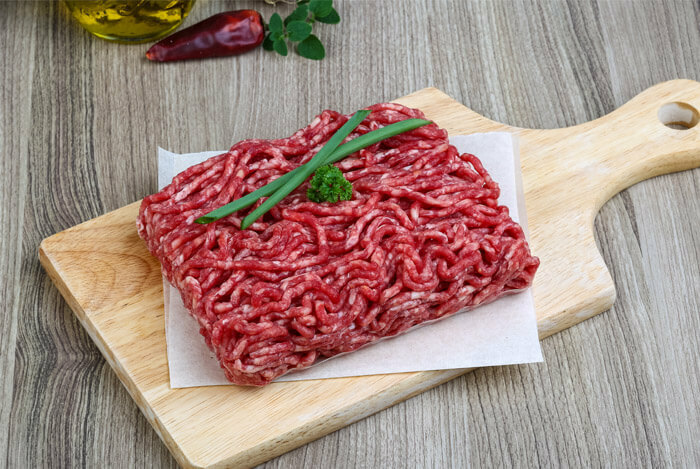 Put your ground beef in a large mixing bowl and add black pepper, 1 teaspoon of sea salt, and the zest of one lemon. Place your avocado mixture on top of the bottom of half of the burgers, ensuring you leave room to seal the burgers without it leaking out. Now go out and grill to your liking. I normally do about 6-8 minutes per side on my grill but yours may be different. Ensure you cook evenly on both sides of the burger or you will end up with an under cooked and an overcooked side. While grilling, I drizzle my burgers with bacon grease and it adds an amazing flavor. When done grilling, allow your burgers to rest for 10 minutes and then serve. I love a good chicken burger. The chicken sandwich may be king in a lot of circles, but ground chicken has its place – especially when it’s full of scrumptious avocado. When I first heard about this recipe, I had to say the name out loud a few times to solidify the concept in my mind. “avocado pasta”, I said to myself. I still can’t believe it’s a real thing, but I can’t wait to try it! Another addition to the breakfast table, this breakfast sandwich accented by that unique avocado flavor and texture will fill you up. Perfect for a healthy start to your day! 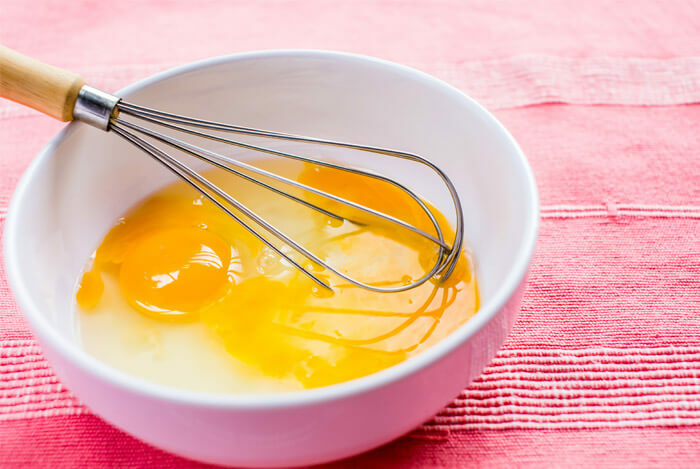 Whisk eggs and milk in a medium bowl. Cook eggs, stirring, until mostly set but still runny in parts, about 5 minutes. Remove from heat and mix in cheese; season with salt and pepper. Build sandwiches with rolls, hot sauce, eggs, avocado, and cherry peppers. Lots of us grew up eating chicken soup in one form or another, but in our adult lives, maybe we should spice things up a bit. 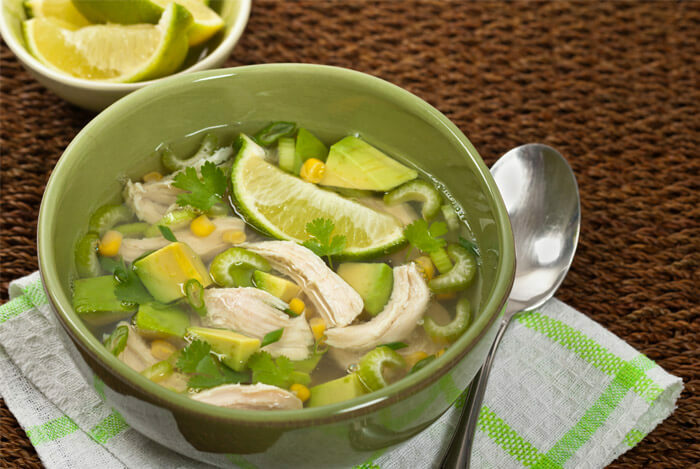 So say goodbye to the ordinary, and say hello to avocado…in your chicken soup. Yes, you read that correctly. Here’s how you can make it. Add 1 cup of scallions and garlic. Sauté about 2 minutes then add tomatoes and sauté another minute, until soft. Add chicken stock, cumin and chile powder and bring to a boil. Simmer, covered on low for about 15-20 minutes. I had to include at least one guacamole recipe on this list, right? This one’s labeled as “Perfect Guacamole”. 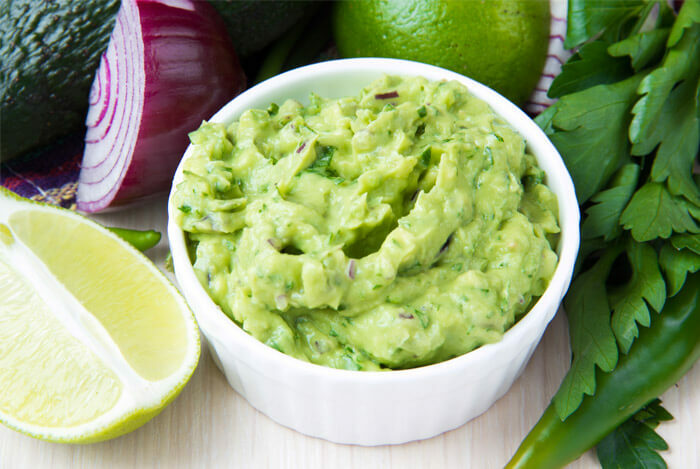 When you’re making this, keep in mind that the avocado has to be at that perfect stage of ripeness to deliver it’s full promise of flavor in guacamole form. Using a fork, roughly mash the avocado. (Don’t overdo it! The guacamole should be a little chunky.) Sprinkle with salt and lime (or lemon) juice. 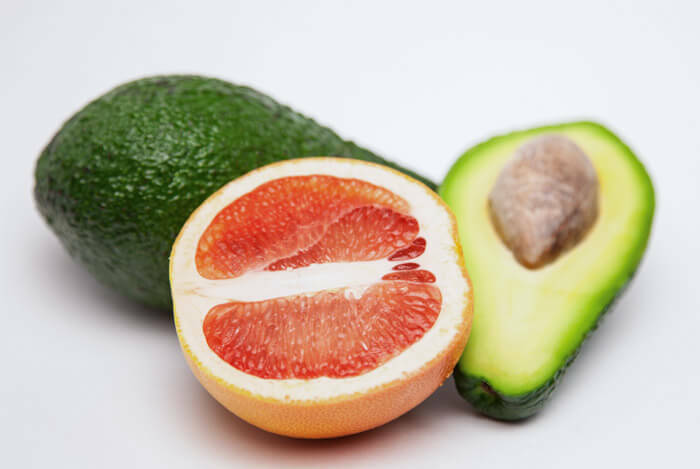 The acid in the lime juice will help delay the avocados from turning brown. Add the chopped onion, cilantro, black pepper, and chiles. Place plastic wrap on the surface of the guacamole cover it and to prevent air reaching it. (The oxygen in the air causes oxidation which will turn the guacamole brown.) Refrigerate until ready to serve. Yes, you really can make other toppings with avocado that aren’t guacamole. Here’s proof. 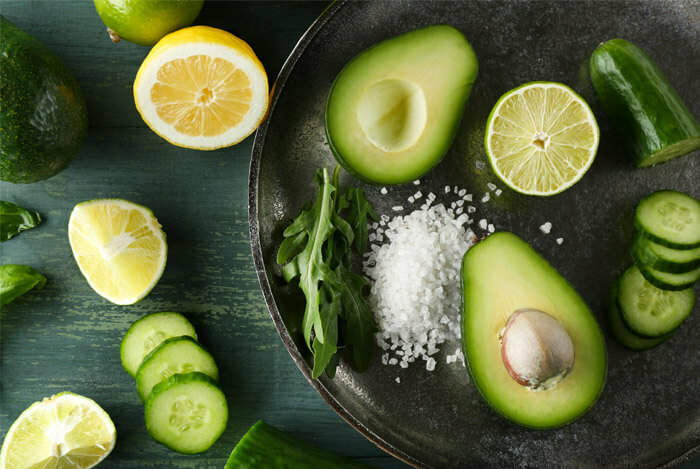 In a medium bowl, lightly mash together avocados, lime juice, 1/2 teaspoon salt, and chili powder with a fork or potato masher. Fold in jalapenos and sour cream. Season with more salt and serve. This salad is sweet, salty, a little tangy, and all-around healthy. Plus, the pistachios on top add a pleasantly crunchy texture. Toss together watercress, grapefruit, avocado, edamame, oil, and lemon juice in a medium bowl. Top with pistachios. Toss together watercress, grapefruit, avocado, edamame, oil, and lemon juice in a medium bowl. Top with pistachios. Here’s another incredibly simple one. Everyone who can stomach gluten loves a good piece of toast now and then, right? So why not put avocado on top? It’s one of the more perfect vehicles for getting avocado from plate to mouth I’ve ever come across. Smash the avocado on top. Deviled eggs are a classic appetizer, but did you ever think about filling them with avocado? I know, it’s completely brilliant. Not only are they delicious, they’re also packed with protein. 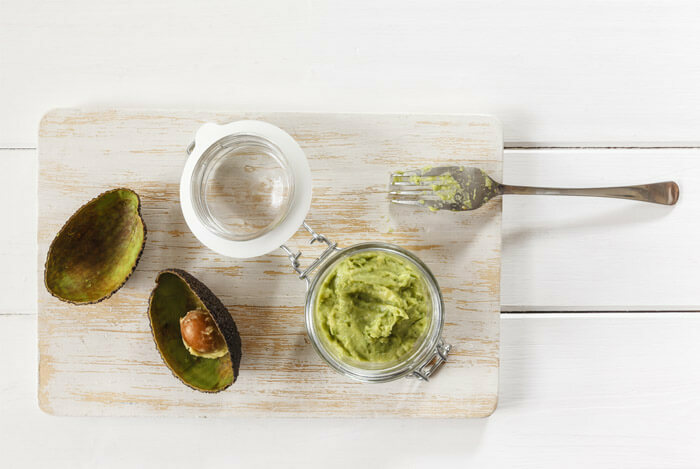 There you have it – a huge list of new ways to try avocados. You’d better get started. 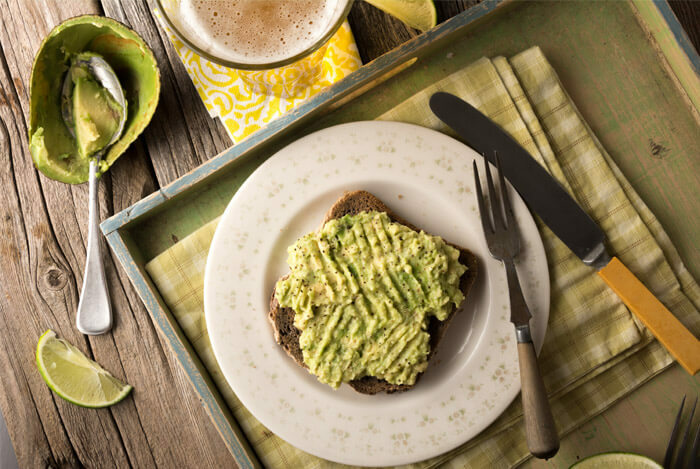 What’s your take on these healthy avocado recipes? Have anything else you’d like to share? Let me know in the comments below!